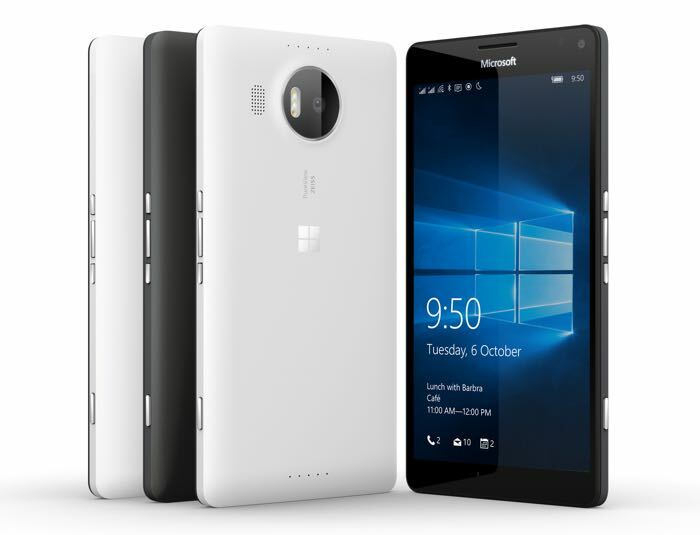 AT&T has announced that the new Microsoft Lumia 950 smartphone will be available on their network from this Friday the 20th of November. The Lumia 950 will be available in AT&T’s Next plans with prices start at $19.97 on their Next 24 plan, the device will also be available for $149.99 with a new two year contract. You can find out more details about the Microsoft Lumia 950 on AT&T over at the company’s website at the link below.